When time and money is on the line, you need a reliable and efficient way to assemble all your shipping boxes and cases. This commercial-grade industrial 912 glue gun will transform your packing and delivery, and become the easiest part of your job. Built out of durable, heat-safe plastic with a precise metal tip, this glue gun can be left for hours with no glue melt back, making it ideal for day-long work. Illuminated on and off switch adds a simple and necessary safety feature. 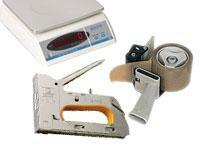 What is The Purpose of the Industrial 912 Glue Gun? This industrial 912 glue gun is a helpful addition for anyone who is building a wide variety of packaging and needs a versatile and efficient method of assembly. 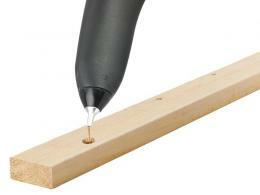 The automatic temperature control melts the adhesive to the perfect temperature for bonding to a variety of materials, including wood. A built in stand keeps the heated metal tip up and away from materials and products when not in use. Ideal for continuous, and high-quality packaging assembly, this industrial 912 glue gun is the perfect addition to your packing room or warehouse—anywhere that you need intensive help in building your shipping containers. 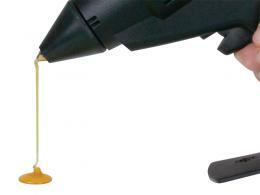 Because it dispenses 1.8kg of adhesive in an hour, this glue gun can tackle large jobs with ease. 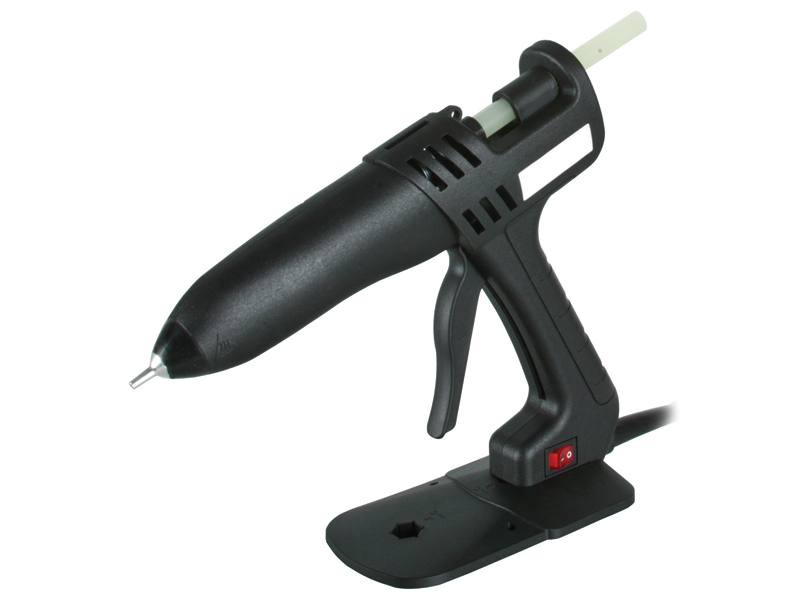 If you need a safe and reliable way to bond and assemble packing materials, this industrial 912 glue gun is an excellent addition to your packing area. Let this powerful tool increase your productivity and simplify your packing and assembly work—don’t get frustrated with messy tape or inadequate glue guns, let this dependable, industrial 912 glue gun do the heavy lifting for you. Sturdy design of heat-safe plastic and metal dispenser tip. Automatic heat control. Full handle trigger and ergonomic grip.